A December 23rd article in the Washington Post entitled, “Charities fear tax bill could turn philanthropy into a pursuit only for the rich” addressed fears U.S. charities have that the new tax law could lead to a speedy decline in middle-class donors. This fear is due to the new tax bill drastically reducing the number of taxpayers who qualify for the charitable tax deduction. One study cited predicted donations could fall by over $13 billion in 2018 (about 4.5 percent). Once again, the drop would be due to reduced gifts from the middle-class; on the other hand, the wealthiest Americans mostly retain the ability to use the tax break. While one would hope most people donate for all of the right reasons, it’s foolish to think that eliminating the tax write-off will not impact middle-class donors. Besides helping the “greater good,” research shows companies that institute such programs gain much more than tax write-offs. Such programs help to further engage employees, boosts satisfaction, and thus improves employee retention. Adding to the positive impact, supporting good causes can boost resident renewals as well as the recruitment of new residents due to its importance to Millennials. 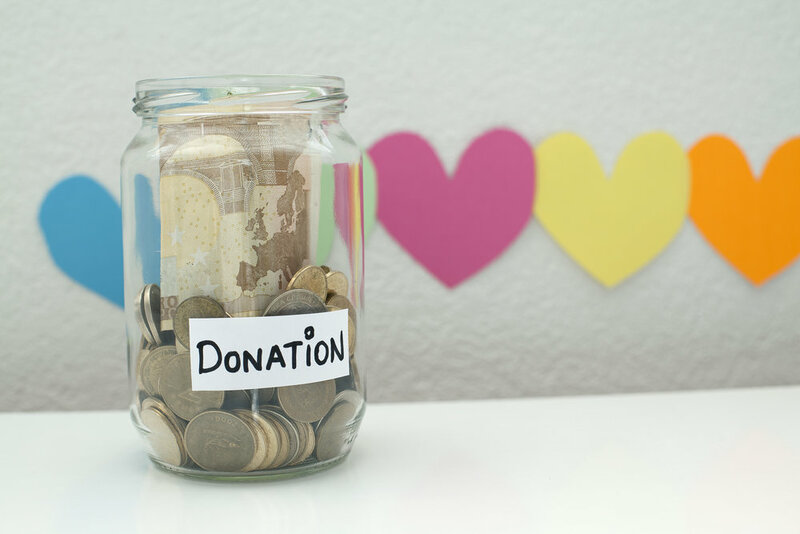 Up until the passage of the new tax bill, charitable giving has been on the rise. The “Giving USA 2017: Total Charitable Donations Rise to New High of $390.05 Billion” report provides findings regarding giving by “source” and recipient for 2015 vs 2016. The continued growth in giving is heartwarming. Each company and individual can help to make sure these positive trends continue. We will do our part, and we hope you will do the same. Companies often share how much they want to do more, but don’t know where to start. ManagInc provides guidance on how to formulate charitable giving and volunteerism programs. Our CSR Score service’s perception studies identify causes your employees, suppliers and residents want to support. CSR Score helps companies build sound corporate social responsibility program addressed to all stakeholders – with the ROI being improved employee engagement and retention, resident retention, supplier loyalty, and reputations. Contact us to find out how more about this quick, easy and cost-effective program that will boost your bottom line.